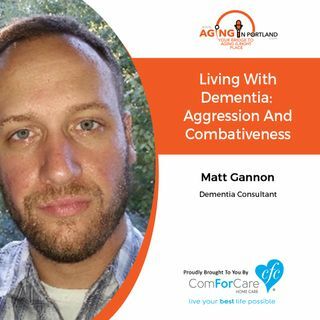 Join our guest Matt Gannon as he utilizes his 14 years of hands-on experience in dementia care. Why do people living with dementia become aggressive and combative? Matt talks about the importance of a plan. He also talks about what to do when even the best-laid plans fail.